There is not much that is more relaxing than sitting in on a Friday night to enjoy pizza and a movie, especially when the pizza is a free gift and the movie is top entertainment releases on the premium movie channel EPIX®. 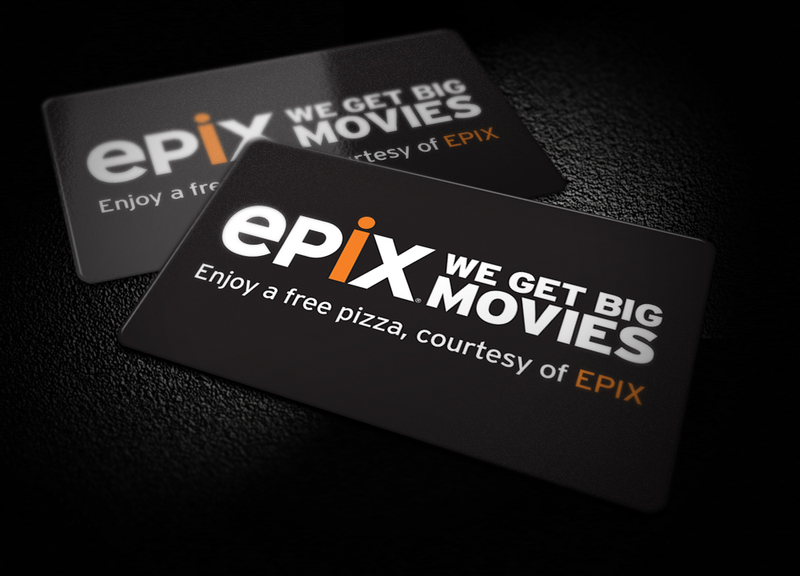 For a fun spin on dinner and a movie, EPIX gave customers the ability to receive a free pizza as a thank you for being a loyal customer of their subscription channel. Since customers are located across the country, they needed a reward that provided access to nationwide establishments to ensure all recipients could use the same valuable reward. 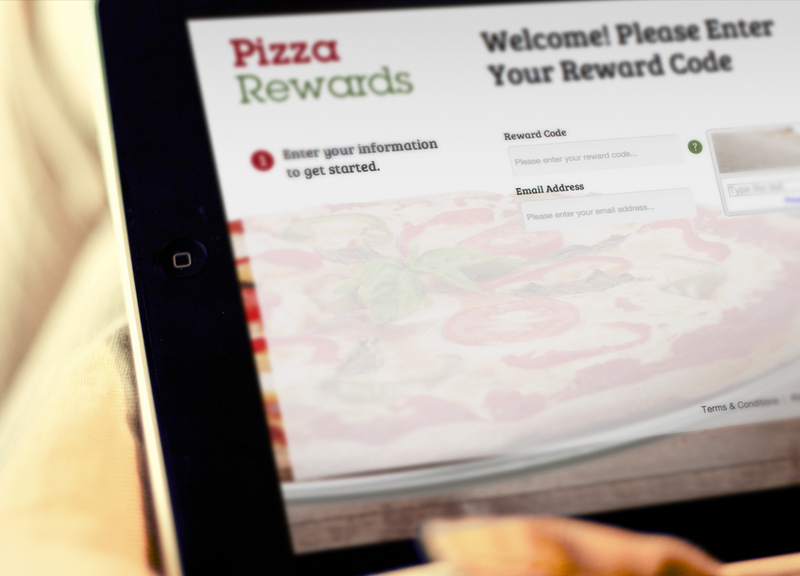 Custom branded Pizza Reward Cards were a great fit since they gave recipients access to a pizza of their choice from major chains like Domino's®, Pizza Hut®, Papa John's®, and more. These cards were a delicious way for EPIX to connect with their customer base and provided the recipients with a fun evening at home, thereby furthering their relationship with the brand.